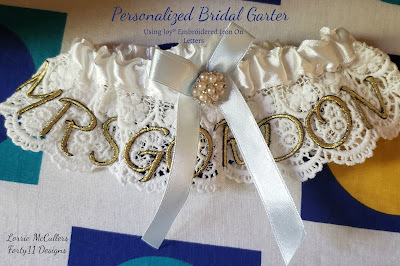 Create a garter that will make the bride's day even more special! 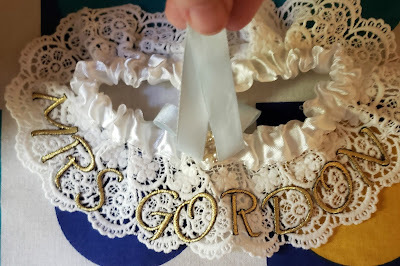 When my niece got married, she wanted a special garter with her new name on it. So using a store-bought garter and Joy® Embroidered Iron-On Letters, I was able to make a gorgeous keepsake just for her! 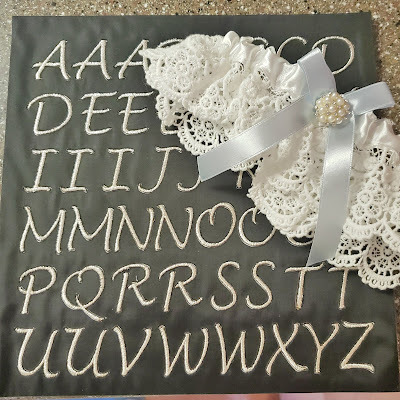 Using an iron, attach the Joy® letters to the lace portion of the garter. Use the letters to spell out the bride's new name or her initials! 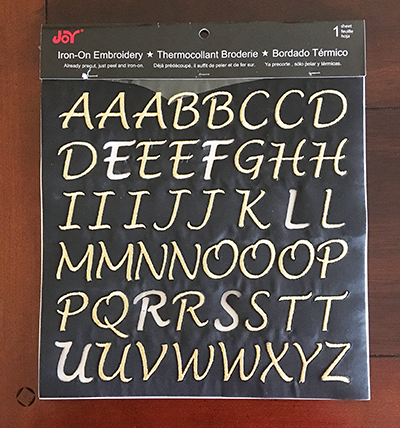 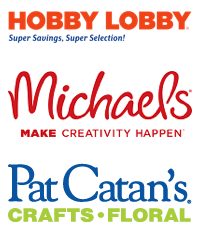 Letters, and letter sheets are available in different colors and fonts.